On today's show, we sit down and talk to Eddie Garcia - Founder and President of Realty of Chicago. Eddie started Realty of Chicago in 2012 with nothing but a dream and the determination to not only succeed but to provide clients with a one of kind experience. Fast forward 5 years, ROC now has 3 offices, 80 agents, and closed just over $126 million in transactions in 2017. 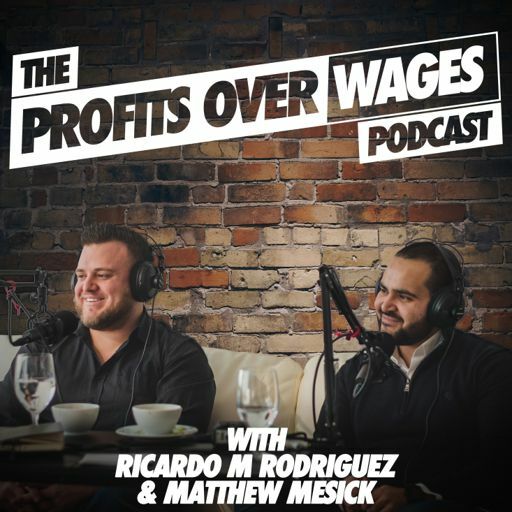 On this episode, we talked about the road to $126 million and what it took to get there, how to build a great company culture with a focus on customer service and being a team player, and Eddie’s life motto “Building a successful company is great, but building a successful company that gives back is even better.” without further ado, Eddie Garcia.